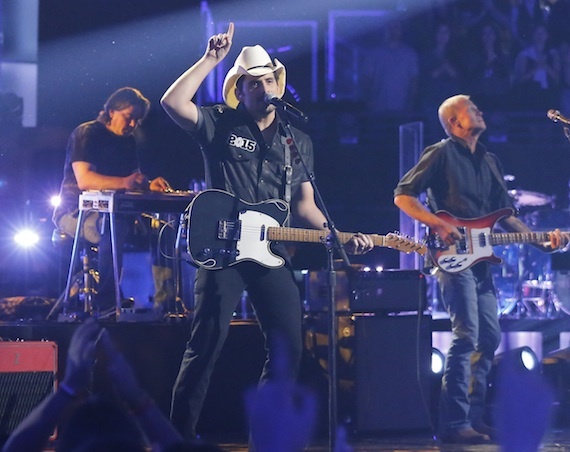 Brad Paisley performed his rousing hit, “Country Nation,” on NBC’s The Voice on Tuesday night (Nov. 24.) The upbeat single also holds this week’s No. 1 position on the MusicRow Country Breakout Chart. 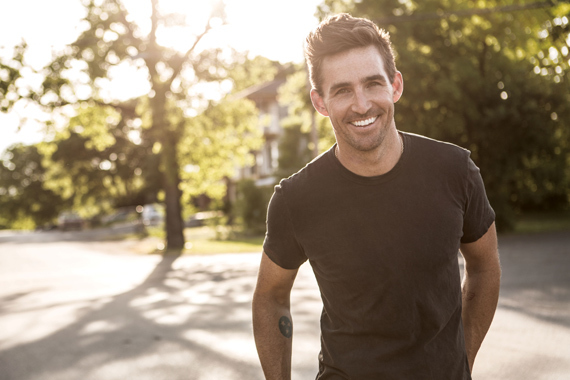 Jake Owen will be singing his latest hit single, “Real Life,” during the Macy’s Thanksgiving Day Parade in New York City on Thursday (Nov. 26). The festivities will air on NBC. 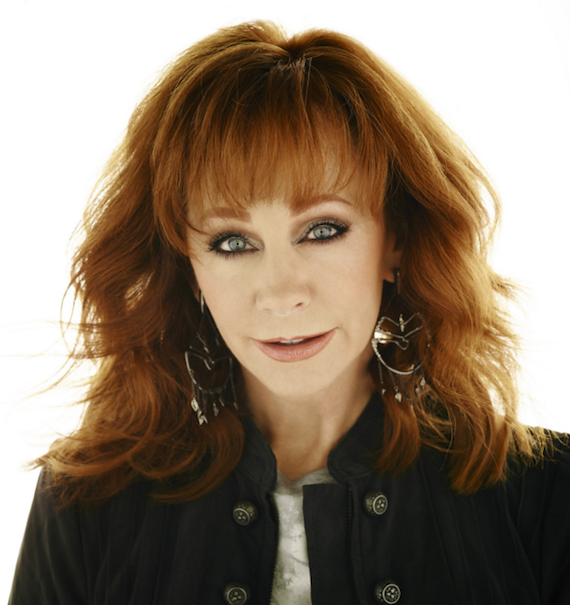 Reba will featured on NBC Nightly News on Friday (Nov. 27) to talk about the Grand Ole Opry’s 90th anniversary. The long-running radio show officially hits the milestone on Saturday. Reba will talk to correspondent Janet Shamlian about performing “in the circle,” meeting her heroes and respecting the Opry’s historic roots. McEntire was inducted into the Grand Ole Opry on January 17, 1986. 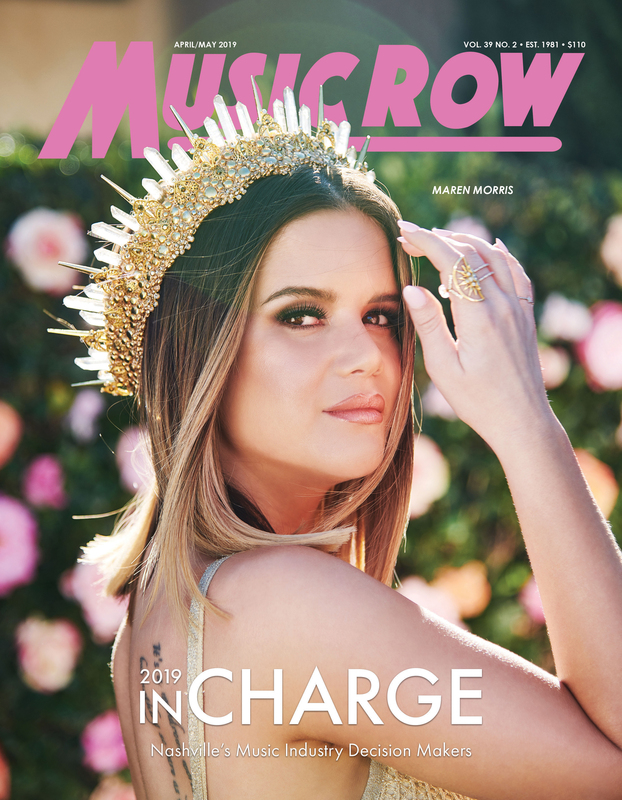 Kacey Musgraves sold out the entire overseas leg of her headlining tour, The Kacey Musgraves Country & Western Rhinestone Revue, which ended Sunday night (Nov. 22) after an eight-city trek across four countries. After completing its domestic run earlier this fall, the tour played six dates in the United Kingdom, and included a performance at London’s iconic Royal Albert Hall. Musgraves also played to sold-out crowds in Germany, Ireland, and the Netherlands, where she wrapped the tour in Amsterdam. She will return to the U.K. and Europe in March 2016 as one of the performers at the C2C Country to Country festival, which includes stops in London, Dublin, and Glasgow.